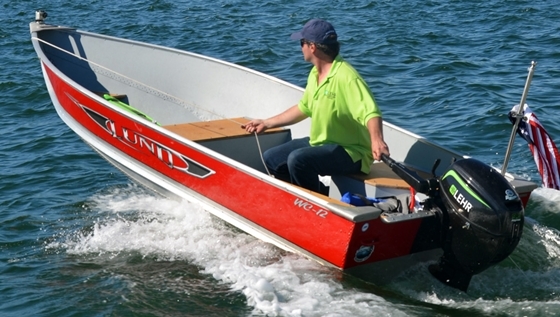 Lehr 25 Propane Outboard: Don’t buy Gas—or Propane! 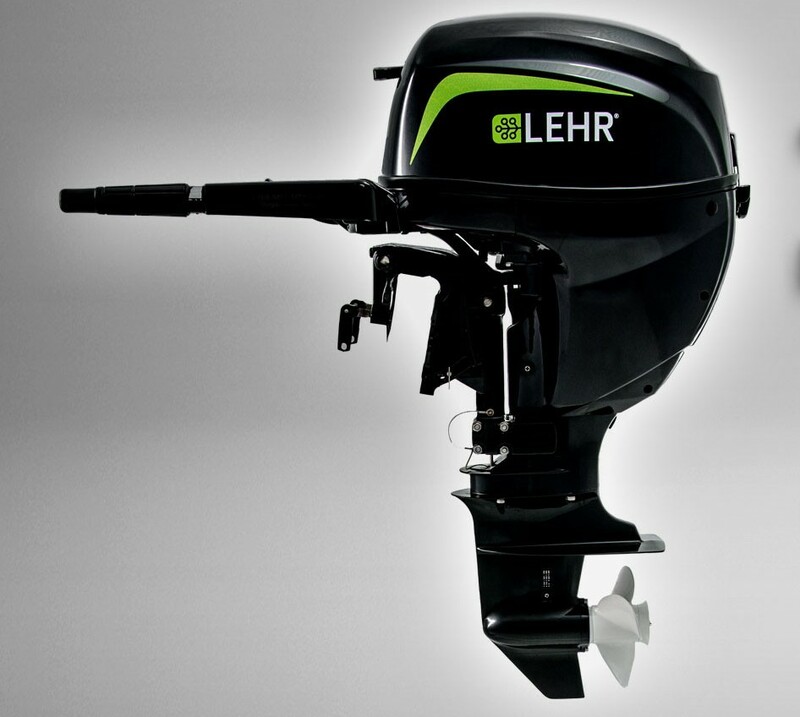 The newest, largest propane outboard from Lehr comes with a radical perk. 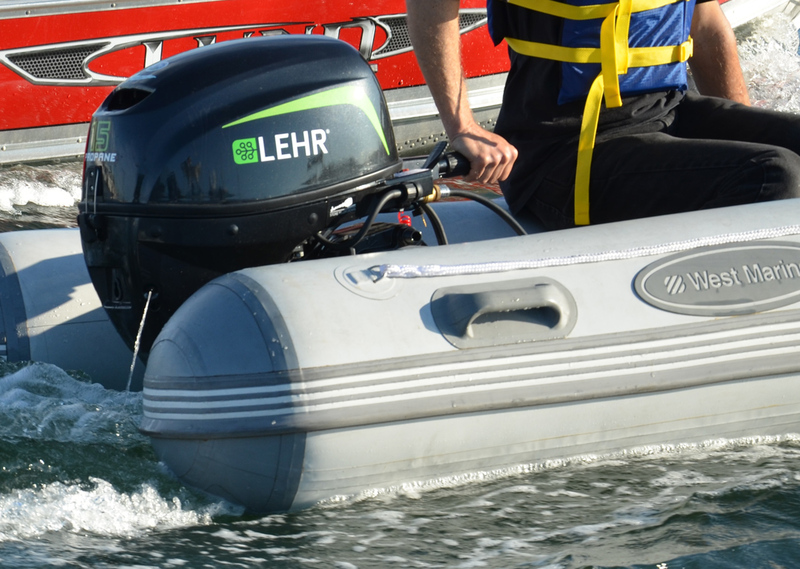 If you’ve been following the news about outboards for the past few years, chances are you’ve heard of the propane-powered line from Lehr; in 2013 they broke ground with a 9.9-horsepower model, and in 2014 they introduced a 15 horsepower Lehr. Well, they’re continuing to expand the line upwards, this year, with a 25 horsepower model. With a Lehr 25 you don't have to buy a drop of gas. Or, for the first year, an ounce of propane, either. The new 25 overcomes some significant hurdles with propane, mostly related to vaporizing the larger amounts of fuel needed to power an engine of this size. 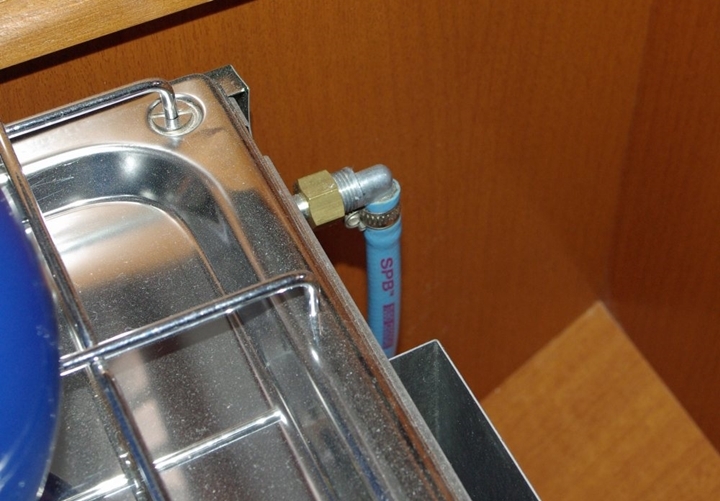 Lehr uses a liquid-draw fueling system with a heated evaporator to overcome this issue. 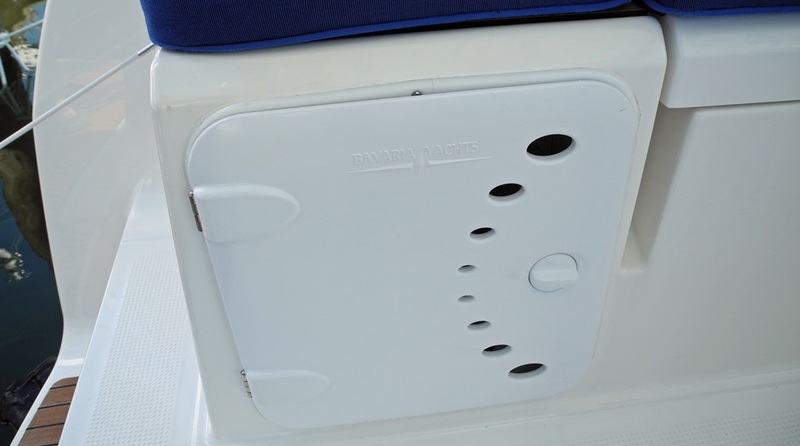 If that sounds like an over-simplification, it is—but don’t worry, our Outboard Expert Charles Plueddeman will be bringing you all the technical details in a future column. Meanwhile, there’s another thing about theses motors that we wanted to tell you about, ASAP. If you buy a new Lehr (of any horsepower, from 2.5 to 25) by June 30, 2015, Lehr will pay for your fuel for the next year. Yes, that’s right—not only can you get away without buying gas, you don’t have to buy propane, either. 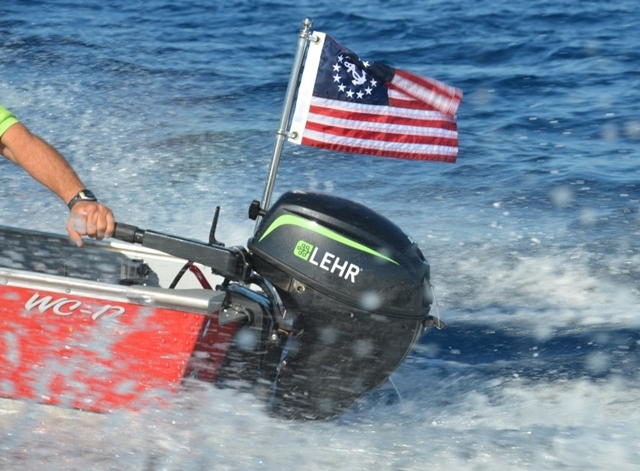 Of course, this isn’t carte blanche to try setting a new fuel-burn record for propane-powered outboards; Lehr uses the average annual consumption per year and the average cost per gallon in the US to arrive at a number, and then mails you a pre-paid fuel card. Still, you’ve gotta love the idea of free fuel. 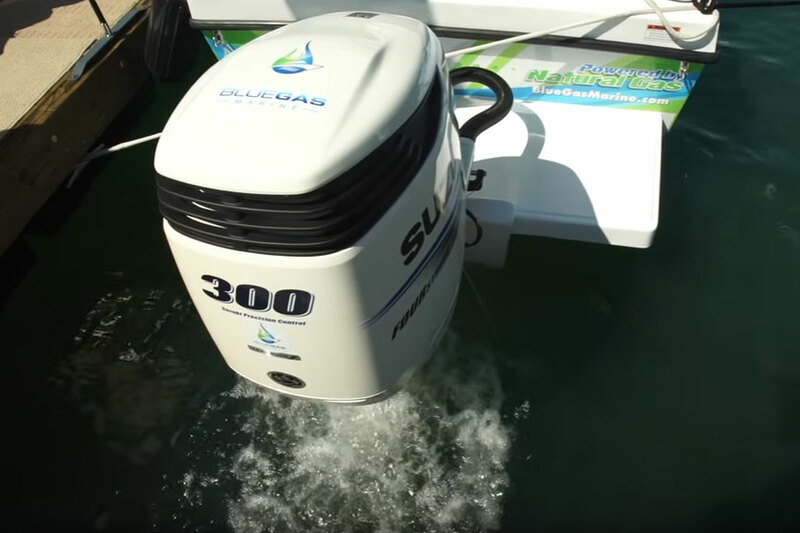 To learn more about propane outboards and other alternative-fuel boat engines, read Alternative Power: Outboards that are Gasoline Free. 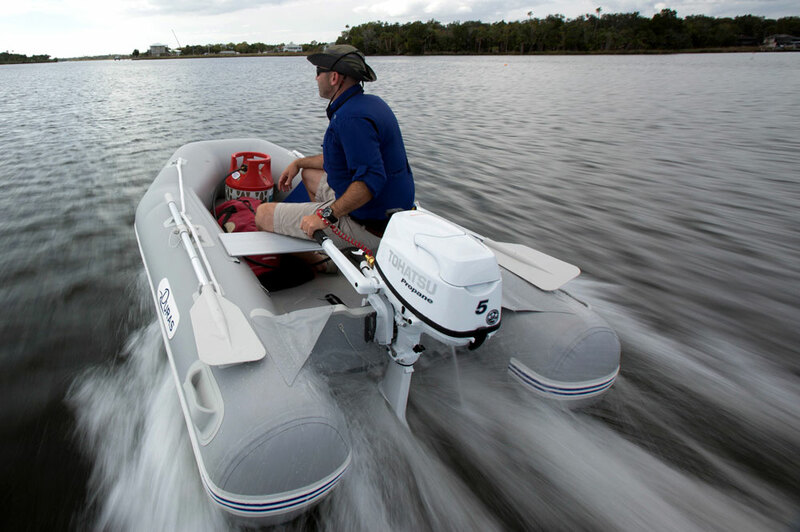 To find out what other hot new outboards hit the street at the 2015 Miami Boat Show (there was a bumper crop, this year) see 2015 Outboard Update: What's Hot and What's new. For more information, go to Lehr.